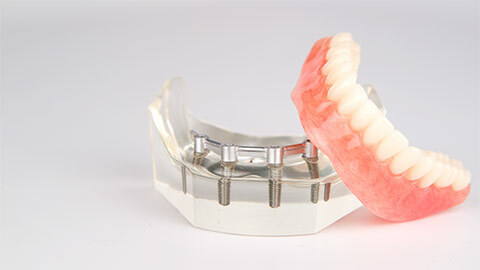 Dental implants are a safe, permanent solution for missing teeth. 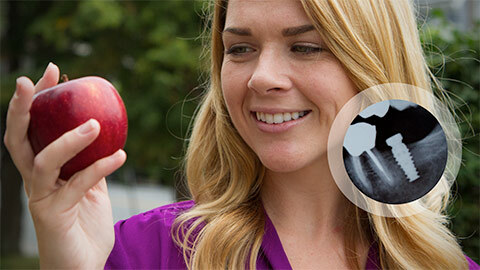 If you are missing a tooth or multiple teeth, implants may be a solution that works for you. Pierce Street Dental provides dental implant consultation and placement to the Birmingham-Beverly Hills community. A dental implant is a synthetic replacement for the natural root that holds your tooth. It is made from a special material that bonds easily with the bone tissue in your jaw, making it as strong and secure as one of your natural teeth. Implants are surgically placed in your jawbone, and then used to provide support to restorations such as a dental crown, bridge, or denture. 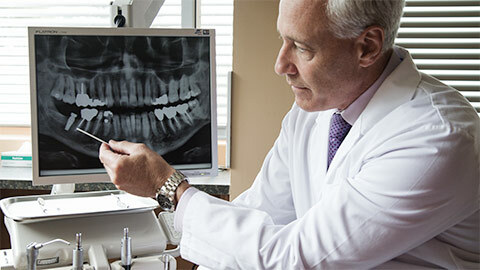 You care for a dental implant as you would a natural tooth. With proper brushing and flossing, along with regular dental examinations, your implant should last a lifetime. The crown or restoration may need to be replaced periodically. To learn more about how dental implants can work for you, contact us today.